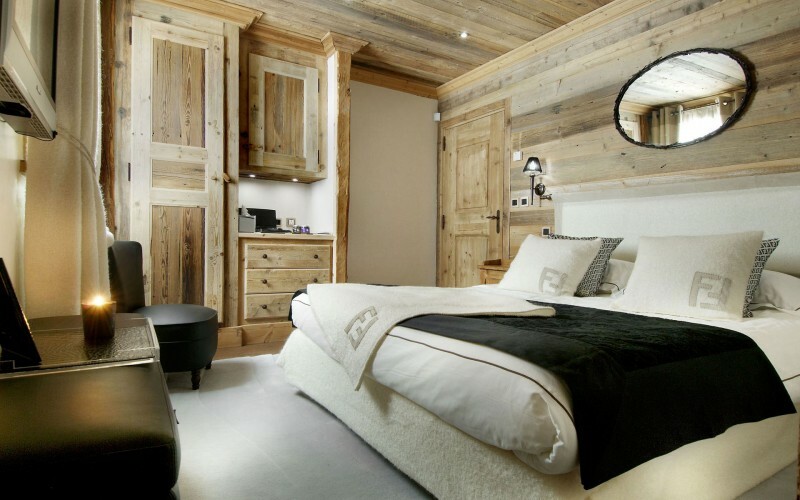 Chalet Grande Roche is just a stone’s throw from the piste, yet being surrounded by fir trees it offers both privacy and oodles of Alpine charm. 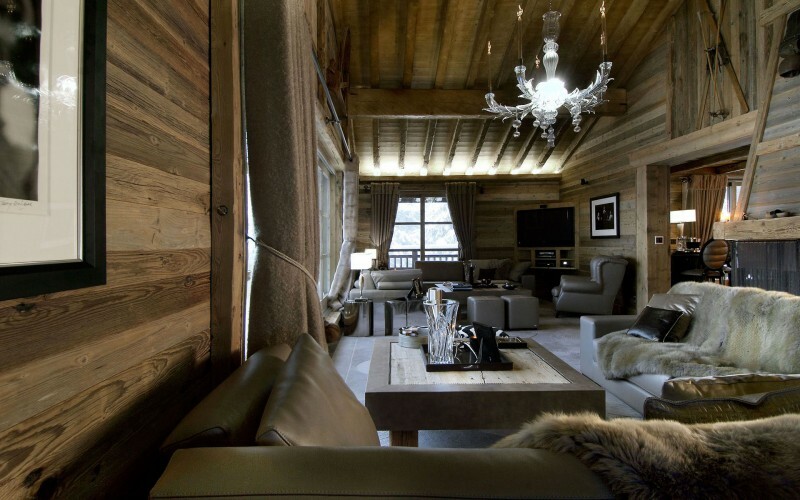 The chalet is built over four levels and the centrepiece is the magnificent living room with double height vaulted ceiling and large central fireplace. 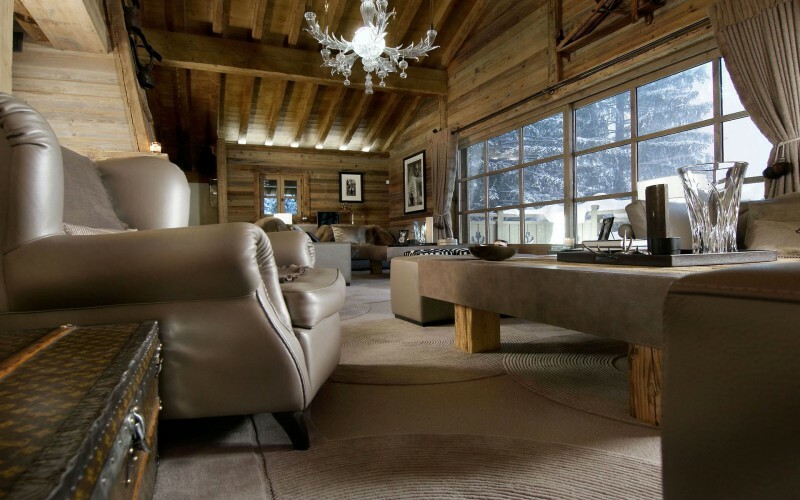 The immense living area of Chalet Grande Roche was designed so their occupants could enjoy the breath-taking views over the Glacier de Bellecôte and the majestic Dent du Villard. 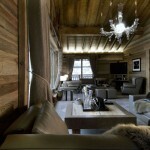 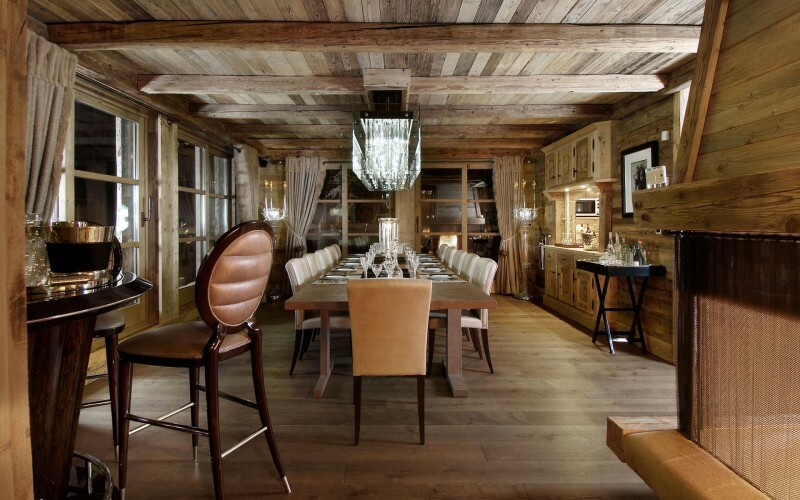 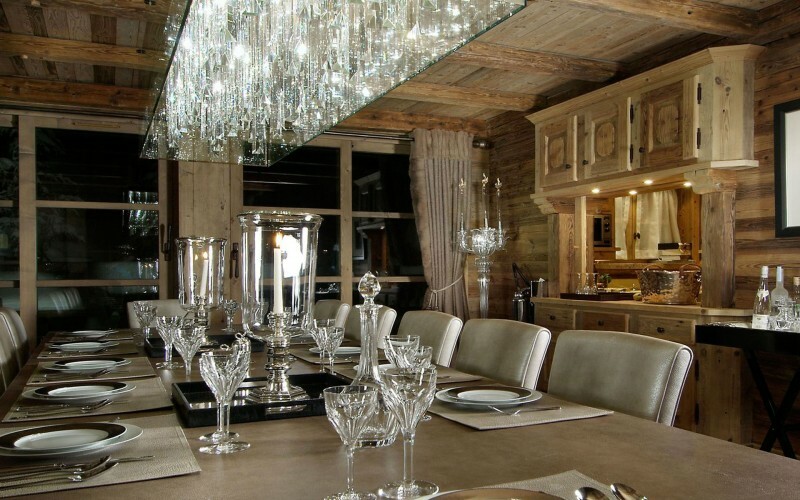 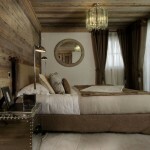 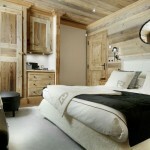 Superbly well appointed and tastefully decorated, this jewel in Courchevel’s crown offers a subtle blend of authenticity and luxury. 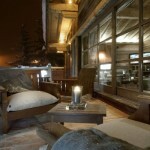 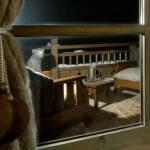 Relaxing after your adventures on the mountain will be a highlight of the day. 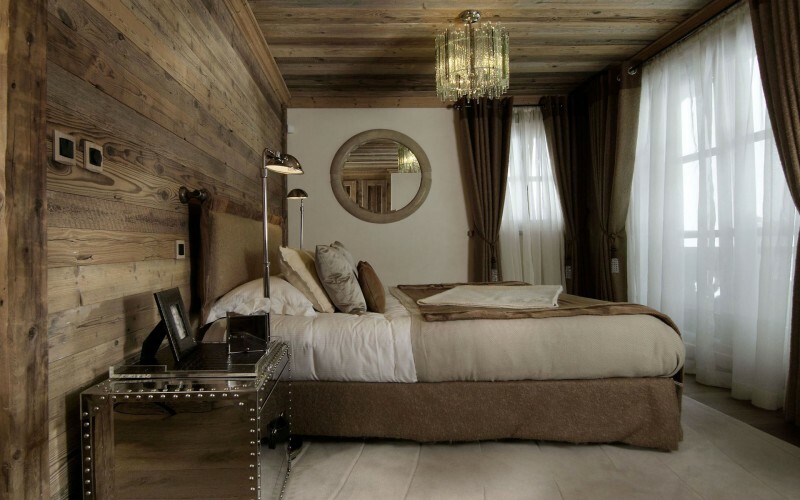 You’ll find a beautiful spa area with gorgeous indoor swimming pool, complete with a swing over the water, as well as a steam room, gym and superb cinema room.